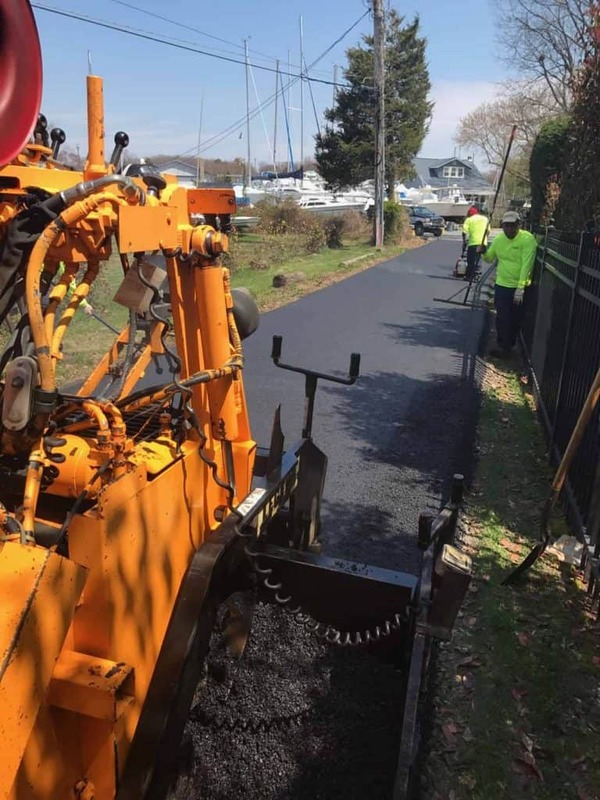 Asphalt paving installations are popular and used extensively as a surface for roads and other paving projects by private citizens, business owners, and civil engineers alike. Asphalt is used on interstates, roads, tarmacs, driveways, parking lots, raceways, and even tennis courts. Paving creates an attractive appearance while at the same time being versatile and providing drivers with a safe and sturdy surface to drive on. 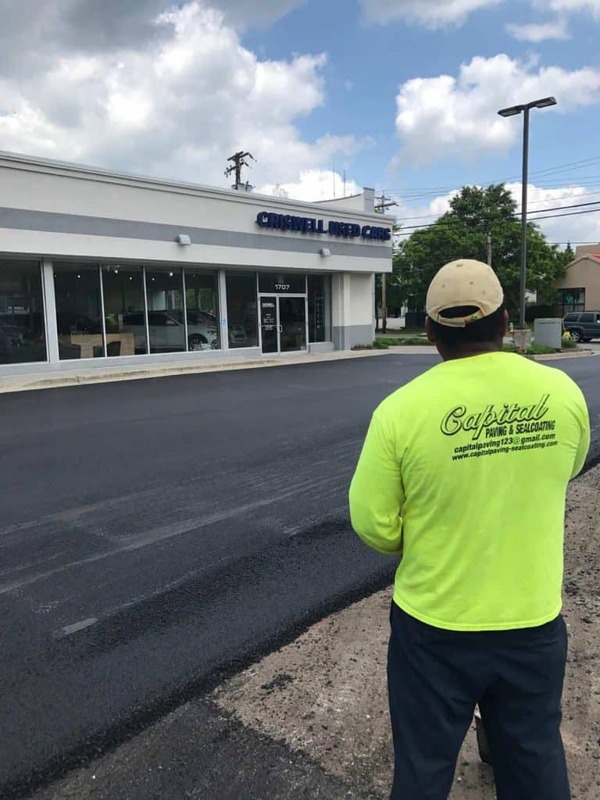 Here at Capital Paving & Sealcoating, we take pride in offering new asphalt paving installations to our commercial clients. We routinely work with homeowners’ associations, property managers, schools, churches, hospitals, retailers, and other commercial entities, and more to meet their individual paving needs. We provide the proper grading and excavation needed before laying new asphalt. We ensure the sub-grade is stable for a solid foundation. We use the highest quality materials and we never take shortcuts. Commercial asphalt paving installations provide our clients with many excellent benefits. They provide a smooth and strong surface to travel on while reducing the wear and tear on vehicles. Better fuel economy for vehicles resulting in a smaller environmental footprint. Superior traction quality for cars and trucks. Asphalt allows snow and ice to melt quickly due to its dark black surface retaining the solar energy of the sun. Reduces noise by up to 50 percent in urban and residential neighborhoods. Increases property value and gives businesses a professional and polished appearance. The outside of a business is the first impression that any customer gets, and you want it to be a favorable one. Having a well-maintained parking lot or drive will send a message to potential customers, and passersby motorists, that you take pride and care about your business and its patrons. This will result in more customers visiting your business and generating more revenue for you. Capital Paving & Sealcoating also recommends asphalt paving because of the speed it can be applied. Compared to concrete, asphalt paving can be applied and set up in half of the time of similar concrete driveways and parking lots. Our team of highly trained and experienced professionals will work with you to ensure that during installation you have an as little interruption to your business as possible. This means that as our client you can quickly get back to your day-to-day activities doing what you do best. 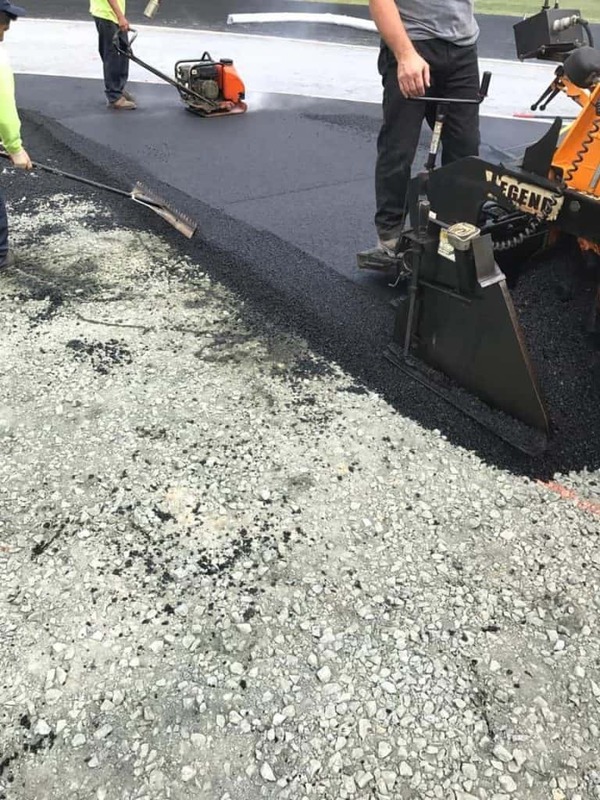 You can focus on your business and taking care of your customers while being assured that your commercial paving projects are being handled in a timely manner. In our experience, asphalt paving, if properly maintained, can last up to 20 years before needing to be completely redone. It is also highly sustainable being reused and renewed many times leaving less of an impact on the environment. Which is why our major interstates across the United States are made from asphalt pavement for the travel of goods, services, protection with our armed forces, recreation and more. Capital Paving & Sealcoating is your one-call place to address all your paving needs. We not only provide new asphalt installations, but we have a variety of services to help you maintain and extend the life of your initial paving investment. Having completed projects across the United States from Florida to Maryland we have many years of experience. We are experts in the asphalt and sealcoating industry using only the newest and best equipment available. 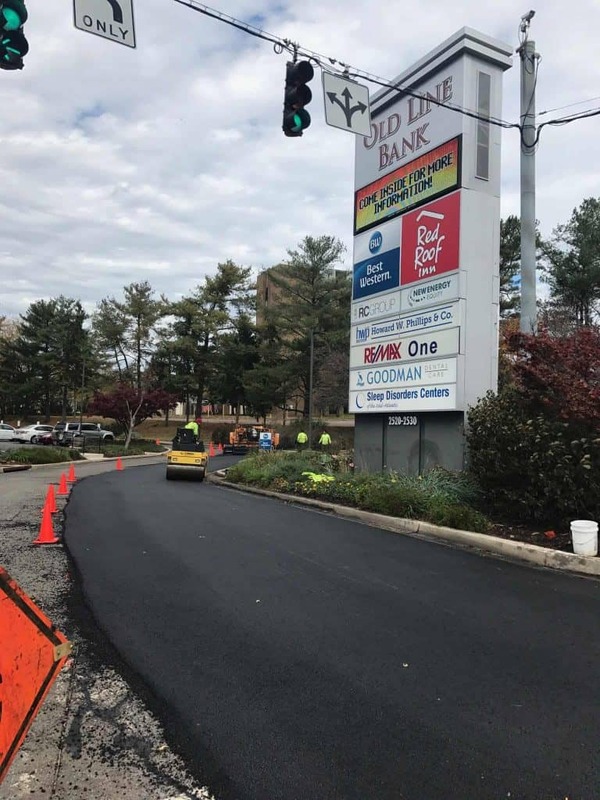 Capital Paving & Sealcoating is a full-service paving company that provides services such as crack filling, parking lot repair, driveways, line stripping, resurfacing and more. If you are new to the world of paving and seal coating, we are here to help you feel comfortable. We will work with you individually, and in person, to offer a free estimate and scope of work detailing our recommendations. Quality customer service is our top priority. Contact us today and let us help you begin planning your paving investment!